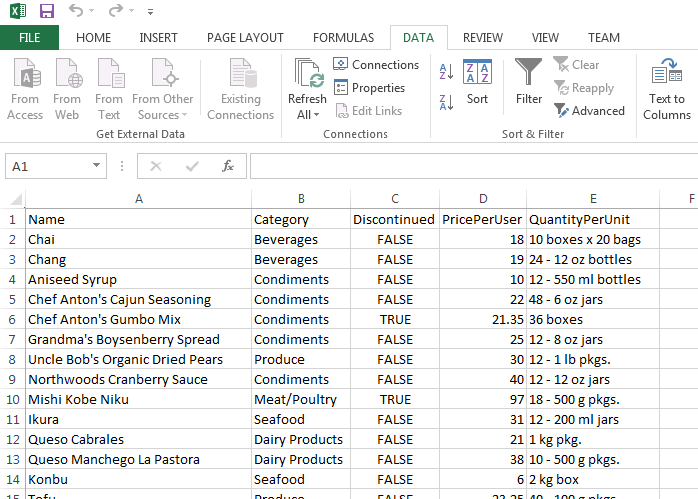 How to integrate with Excel? 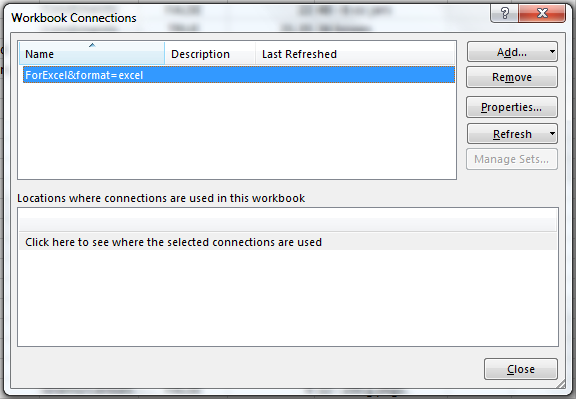 A very common use case for many application is to expose data to users as an Excel file. 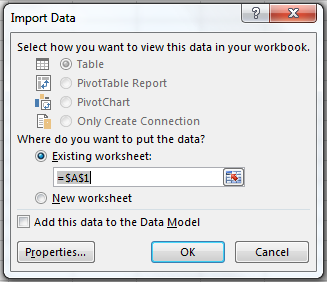 RavenDB has a dedicated support that allows to directly consume data stored in a database by Excel application. 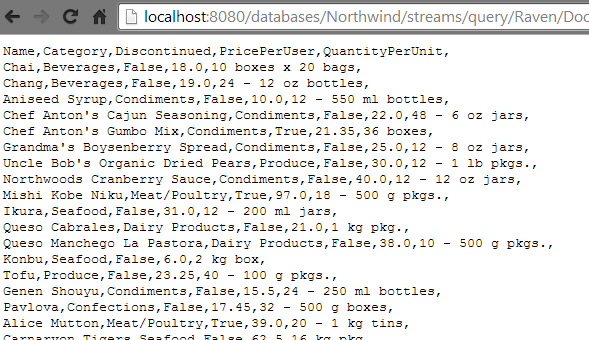 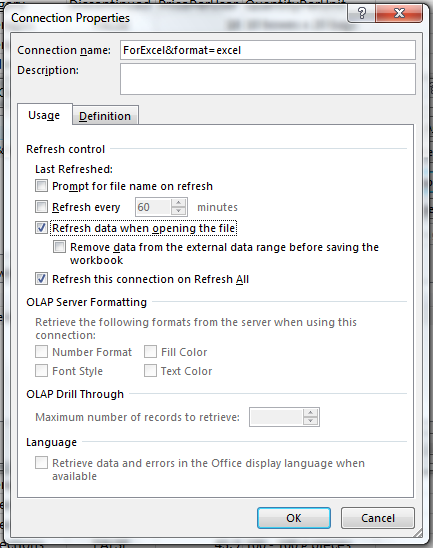 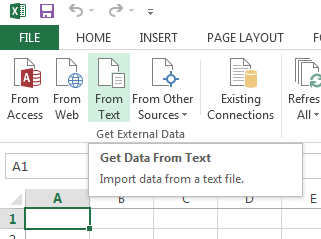 The integration of Excel with the data store is achieved by query streaming and an appropriate output formatting understandable by Excel (Comma Separated Values). 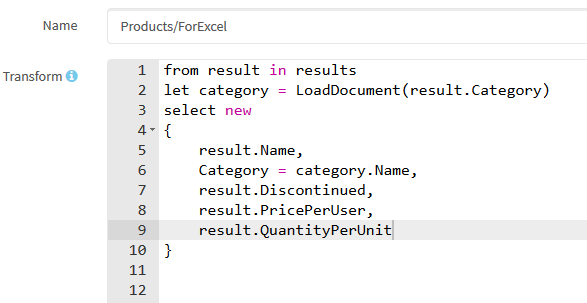 In order to take advantage of this feature you need to specify an index that you want to query, a query itself and optionally a result transformer if you need to change the shape of results. 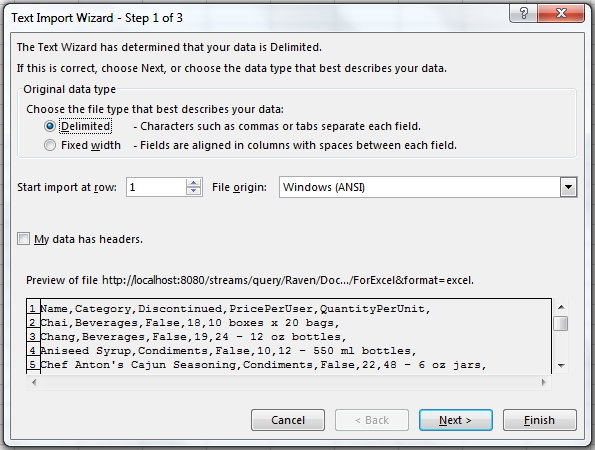 You have you also explicitly tell RavenDB to format results in Excel format. 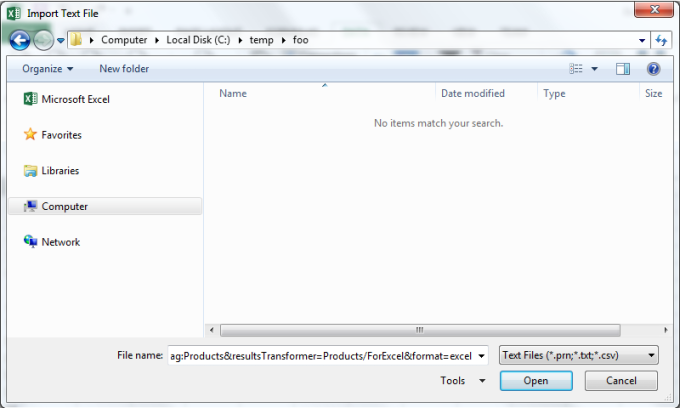 Finally you can close the file, change something in the database and reopen it. 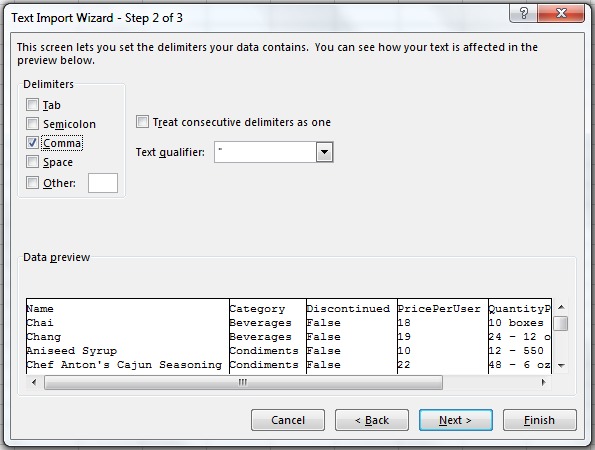 You will see new values.